No one likes to get wet and they say it may get wetter. 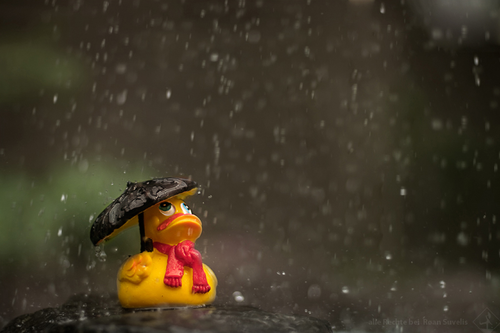 Even ducks don’t like rain for weeks on end. Paper records especially don’t like getting wet, it will ruin them for good. If your valuable paper records got ruined would it affect the future of your business? The last point is where we can help. We can make sure your vital paper records are scanned and stored electronically for easy retrieval. Or we can store them for you in our brand new fully protected storage facilitywhere we can offer a fully managed document storage and retrieval system. Please make sure you have your business protected, follow the steps above and you’ll be able to sleep soundly through the worst of storms.